Arts Partner Since 2015. In-School Dance Residency. Serving 1st Grade. 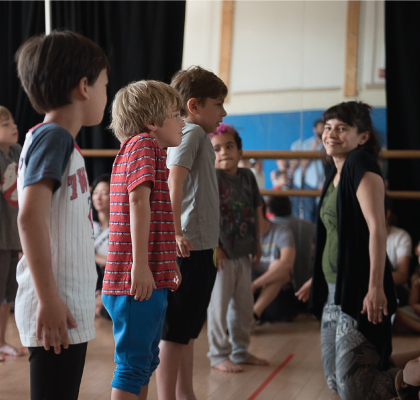 Funding for Notes in Motion’s ongoing arts partnership with East Village Community School has been provided by City Council Member Margaret Chin.